Infrared light is a scientific breakthrough that has led to advancements in many fields and applications. Infrared is a type of light whose waves are invisible to human eyes, although electronic devices can detect and glean meaningful information from them. Read on for some common uses of infrared technology. Infrared can be used to amplify light in a low-light situation to enable video recording and image capturing. 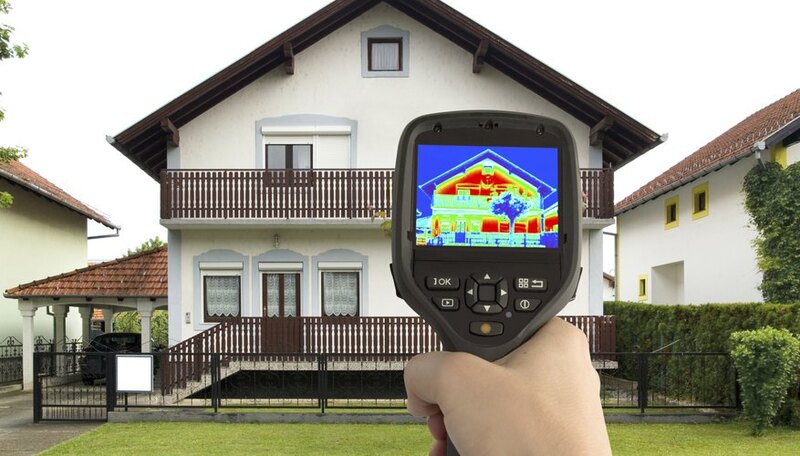 Thermography uses infrared technology to determine the relative temperature of objects by detecting the amount of radiation they are producing. Infrared can be used in tracking technology; objects, commonly missiles, can be sent to follow a target based on their infrared radiation. Weather satellites use infrared technology to determine water temperature and cloud formations. Infrared lights can be used to look under layers of painting to determine if there are older layers underneath. Infrared can also be used to create and conduct heat. Infrared saunas have become popular in the physical therapy field. What Is the Difference Between Satellite Imagery & Aerial Photography? Contributor. "Uses for Infrared Light." Sciencing, https://sciencing.com/uses-infrared-light-5454589.html. 24 April 2017.